I can't believe September is almost over. The weather has been mild, actually hot, here is Montreal and now it's starting to cool off. It's been a gorgeous month, really. We're into a good routine now that school is well under way and I'm enjoying my reading. Johnstown, New York, 1823: It is a time when a wife’s dowry, even children, automatically becomes her husband’s property. Slavery is an economic advantage entrenched in America but rumblings of abolition abound. For Elizabeth Cady to confront this culture is unheard of, yet that is exactly what she does. Before she can become a leader of the women's rights movement and prominent abolitionist, she faces challenges fraught with disappointment. Her father admires her intellect but says a woman cannot aspire to the goals of men. 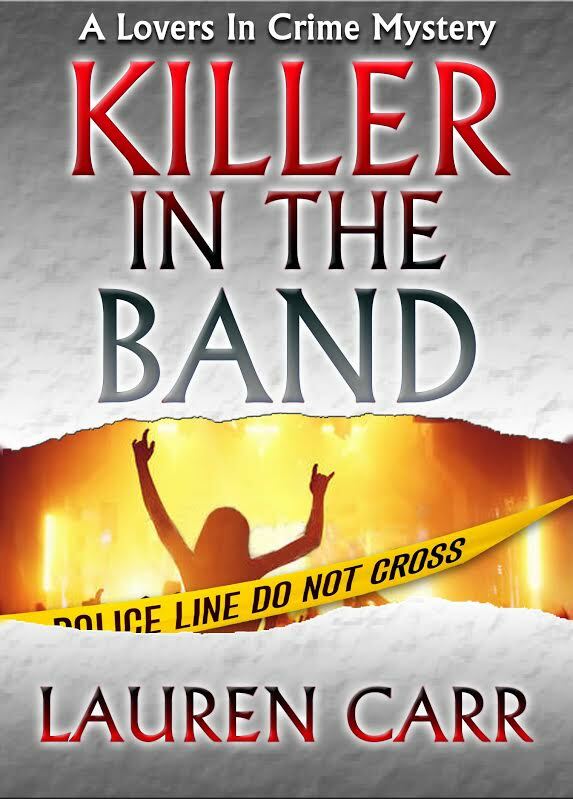 Her sister’s husband becomes her champion–but secretly wants more. Religious fervor threatens to consume her. 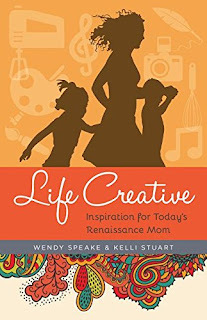 A celebration of motherhood, creativity, and the faith that binds them. Inspiring and encouraging, "Life Creative" celebrates the ways mothers can live their art in the midst of their mothering. They tell the stories of women such as actress Candace Cameron Bure, recording artist Francesca Battistelli, and jewelry designer Lisa Leonard who do just that. By following God's leading to embrace His gifts, renaissance moms can model the joy of obedience for their families. There's Been a Change of Plans by Amy Koko (Review and Giveaway!) This memoir made me laugh so hard. The year is just flying by! It's still hot here and probably will be for a while. Enjoy your new books! 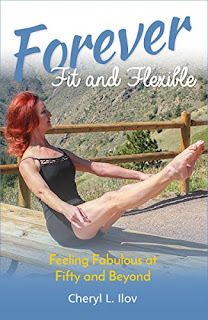 Forever Fit and Flexible looks interesting, although of course you actually have to do it, and flexible I'm not! Couldn't agree more about Sept. Just flew by and we're looking at October now?? 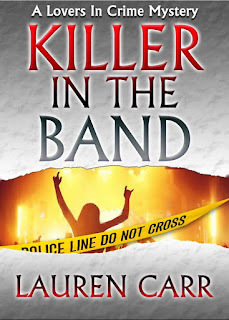 Killer in the Band looks like a lot of fun. 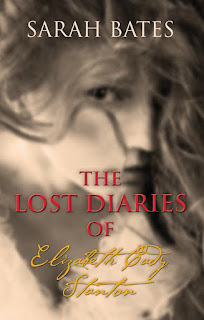 The Lost Diaries of Elizabeth Cady Stanton looks interesting. I look forward to your review. Nice mix of books. I hope we can enjoy a lengthy Autumn this year. The Lost Diaries looks really good! It finally started to feel like fall here yesterday; it was gorgeous. Happy reading! I am way behind on Lauren Carr's books. This one looks tempting...I need to catch up. ENJOY your books...they look good. 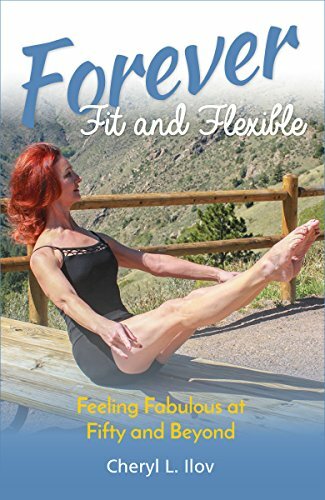 I like the sound of Forever Fit and Flexible. It is hard to believe that Christmas is in 3 months! Hope you have a great week. The Lost Diaries really appeals to me. I do love a food historical novel. Enjoy the rest of your books and have a great reading week! 2016 will be at an end before I know it. Happy reading. The Ilov book looks interesting!